Menubar item provides Growl notifications of Facebook events. Is there a better alternative to FMenu? 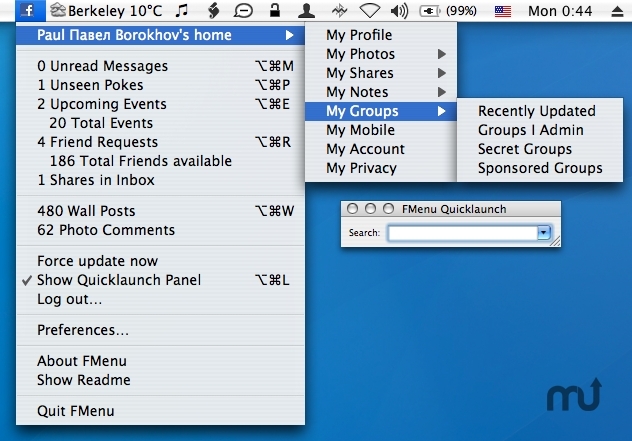 Is FMenu really the best app in Internet Utilities category? Will FMenu work good on macOS 10.13.4? Mac OS X 10.5 or later, Growl installed, Facebook account. Mac OS X 10.4 users, please download a 10.4-only build.